Both have been the cause of drastic crisis communications measures. Gilbert Gottfried built his reputation as a comedian with a crass sense of humor and a grating voice. 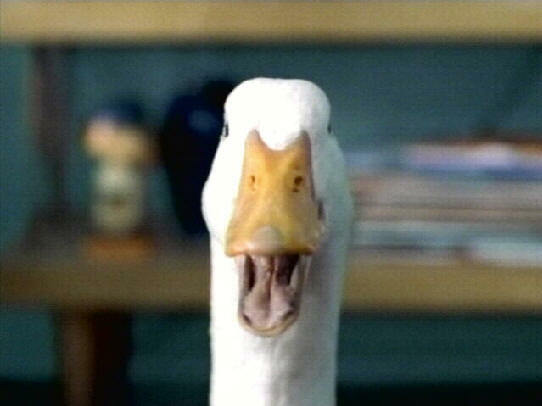 His most recent claim to fame was providing the quacking voice of the Aflac’s duck mascot. Recent coverage of the horrific events happening halfway across the world has shown a spotlight on the insurer’s international business. Although many people might not have known the scope of Aflac in Japan, one would think a spokesperson/spokesduck or one of their employees would have an inkling. After a series of insensitive earthquake and tsunami jokes that Gottfried posted on Twitter, the insurer quickly terminated the relationship. Is it a lack of sensitivity? Are people making too big a deal? Is the immediacy of social media tools creating an atmosphere where a lack of filter and being provocative are just the endgame for gaining more readers/listeners/viewers? Social media will turn its attention to the next big thing, but what are the real world repercussions? Should these 140-character phrases cause the loss of accounts for the businesses? Or the loss of jobs for employees? How quickly will tarnished reputations recover? Does “don’t insult the client you intend to promote” really have to become an official communications industry guideline?